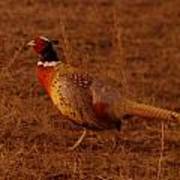 What an usual bird! Lovely capture. 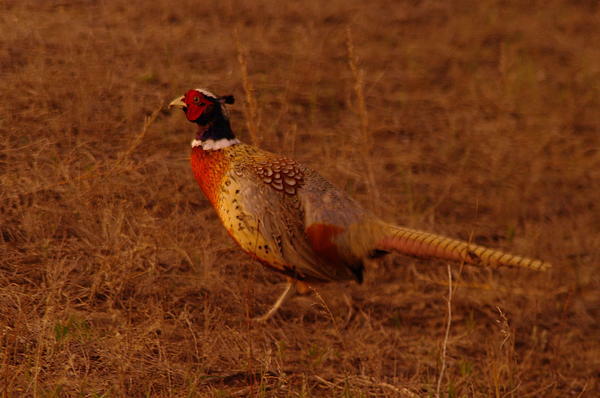 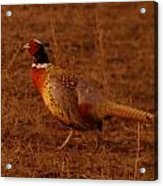 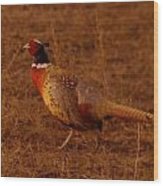 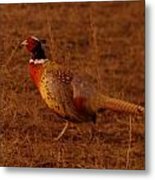 Rooster pheasant getting ready to dart off into the taller grass in North Dakota.